Hey gals! Just wanted to hip you to the hottest new mascaras out on the market! Whether you want, longer, stronger, thicker, green, or blue lashes, these mascaras are definitely worth a try!!!!! 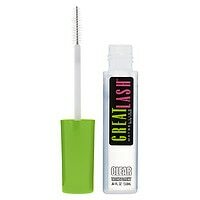 Smashbox Cosmetics Lash DNA. The bristles on the wand are, "double-helixed" which is sure to lengthen like you couldn't imagine! Yves Saint Larent Faux Cils mascara in a variety of colors is for you bold chicas out there :) Spotted on the fall runways in the color grey, this is soooo 2010! 100% pure bareMinerals and antioxidants, this high performance mascara has a 360 degree comb to separate, lengthen, and lift! One coat of thi hard-wax mascar, and your fab curly flutter's a go---courtesy of Anastasia herself! She is the grail of eyebrows among the Hollywood's elite. I loooooove her eyebrow pencils! Don't let the bristles intimidate you, Dolls. 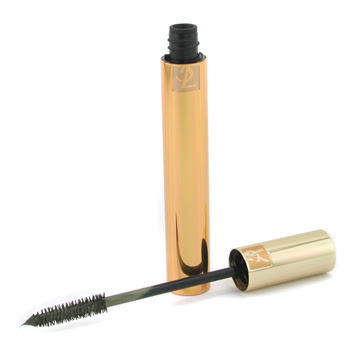 Use just as you would as with any other mascara wand. This sassy upgrade has the same spherical brush to capture tiny lashes at the root, with the added benefit of a lash-lengthening formula! Do I have you excited about mascaras? I hope so! E-mail me your personal favs! For Jay, I chose to stick with light, and natural. I started off by professionally grooming his brows, a wonderful concealer stick by Bobbi Brown, Mac Select Sheer powder, and Burts Bees chapstick. 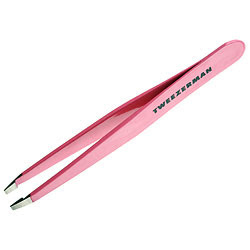 It is my own personal belief that every guy should maintain a well groomed brow. It takes years off of him by, "opening the eye", and is very elegant. Again, thanks again to Shannon Williams for the fabulous pictures :) It is always a pleasure working with him! Hope all is well everyone! I am off to prep for a modeling job for Wendys!!!!!!!!!!!! Hello dolls! With the fall season approaching, now is the time to get ready to work the darker lip! Don't worry! Everyone has a dark lip color that is chic, yet elegant for them. The trick is just finding what works :) Darker lips make your teeth appear whiter, and are a fabulous accessory. I personally love using basic sugar, and gently massaging the granules into my lips. I rinse, and pat dry. You can also take a tooth brush, and massage daily. Rubbing a face cloth across your lips while bathing, also works wonders. For a major splurge, you can try Laura Gellers, 'Lip Strip'. At $16.00 a pop, it lasts about three months, and leaves your lip soft/supple. Your next step will be to line your lips. You will want to choose a lip liner that compliments the lip color. It does not need to match perfectly. Ladies, please do follow your lip line exactly. Drawing a line outside of your lips is an instant way to "date" your look, and looks un-natural. Laura Gellers' creme couture lipstick in the shade, 'Bordeaux'. 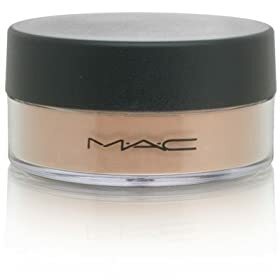 This matte formula is stocked with silicones for a soft, weightless finish. Even though this puppy is matte, not to worry! It is very conditioning! 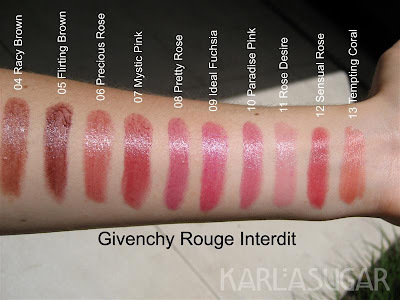 I love Givenchy Rouge Interdits' lipstick in, 'Flirting Brown'. This is sure to give you a "va-va-va-voom" pout. Loracs' lipstick in, 'Leading Lady' is so beautiful! Infused with antioxidants, this lipstick has a special SMS complex (Second Messenger Complex) that helps counteract the visible signs of aging! Yay! Isn't this gorgeous? It is Yves Saint Laurents' lip color in, 'Swirly'. This color-shine complex keeps lips visibly smoothed, plumped, and radiant----not to mention, drenched in a decadent display of color! Here we have Duwops' limited addition lip color in, 'Private Red'. Made with classic "mood lipstick" technology of the 70's, this formula adapts to your body to create the perfect red for you.